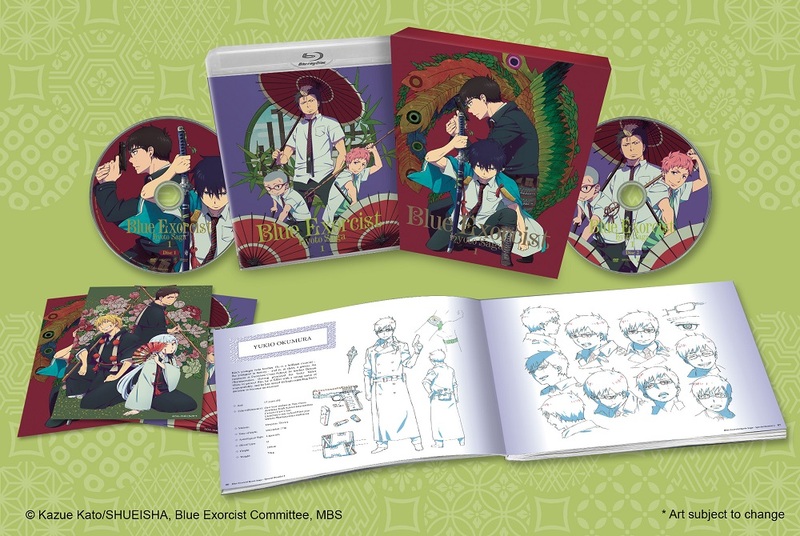 Blue Exorcist Kyoto Saga volume 1 contains episodes 1-6 plus a deluxe booklet and illustration postcards. Special Features: Textless Opening & Ending, Ep. 1 Textless Ending Scene. The elephant in the room for any Aniplex of America release. Yes. It is expensive for 6 episodes. Once you get beyond that, the quality of the release is extremely high. You have a nice slip cover, great cover art taken from the Japanese BD releases, post cards, and a nice art book with character line art. The video quality is superb, as is the case with most all AoA releases. Ultra high bit rate video means little to nothing to complain about from a video perspective. Audio is presented in uncompressed 2.0 in Japanese or English. I watch in Japanese, but spot checked English. Both seem to be very good quality. The show itself is a continuation of the first series, and not something you can just easily pick up with no background. Overall, a great physical release, if you can get over the price. Great continuation that follows the manga! Great series, one of my favs! So glad they made a second season that follows the manga! Part one looks very nice and is actually very similar to the Japanese release. I actually bought the Japanese vol 2 blu ray to get the beautiful art box drawn by Kato and the English blu-ray fits perfectly in it! 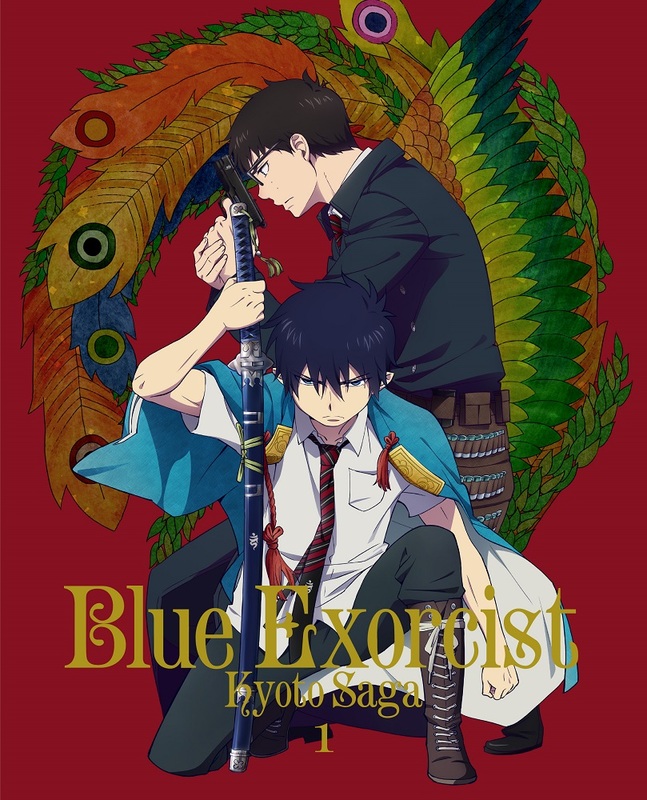 As always with AOA they release out this Bluray edition with come with additional goodies and it’s worth having if your a fan of the series since the the price tag is up there.